I had never heard of Evalectric before, but I saw an ad with bright colored straightening irons and thought “I like that blue one, you always see them in black”. While I prefer the color black for many things, especially when it comes to phones, I could use a little color in my hair styling tools. Also, when I saw the Evalectric logo it reminded me of The Jetsons, don’t know why. But any of you remember that children’s tv show? I found the introduction a bit sexist, how they introduced Jane, we have come a long way but there is still a very long way to go. Getting back to hair, as soon as I got the hair straighteners and hair serum I went on to try them all during the next two weeks. Of course, I also did my research on Evalectric checking out their website and social media channels (as should everybody, I put the links at the end). 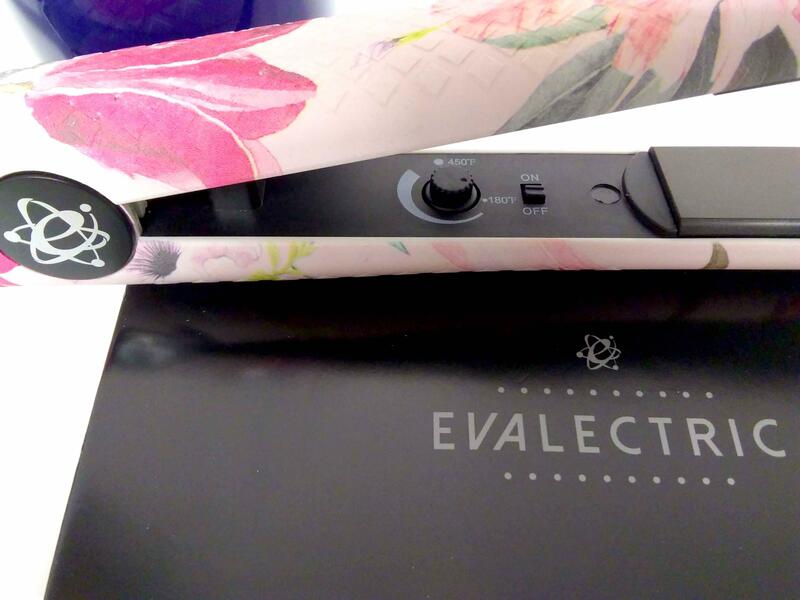 Evalectric is a hair care and hair styling tools brand. They have a variety of straightening irons (assorted colors and designs), straightening brushes (various colors), curlers (various sizes), shampoo, conditioner, hair mask, hair serum, heat protective cream and hair spray. Now, I am blessed with naturally curly hair, curly like a Greek Goddess (yes, I toot my own horn) but shorter, and I love it, but sometimes I want a different look, because I can. My hair is curly but it’s not coarse so before using flat irons I use a blow dryer to dry it and the flat irons to finish, and I apply a heat protection crème of course (FYI- Evalectric has a heat protective straightening cream). I do this by myself because I have short hair, I said goodbye to long hair and all its time-consuming attitude many years ago and there is no turning back. I am definitely a short hair don’t care lady. *When using negative ion technology if you use the flat iron on your roots, it will leave you with flat roots (lifeless hair, nobody wants that). To deal with this, pull the flat iron and hair upwards (like a mohawk) and use a little light hair spray at the roots to give it some volume with staying power. These two straightening irons worked great, but I will say that if you use flat irons constantly, the Sweet n’ Flower Professional 1.25” one would be better for you. 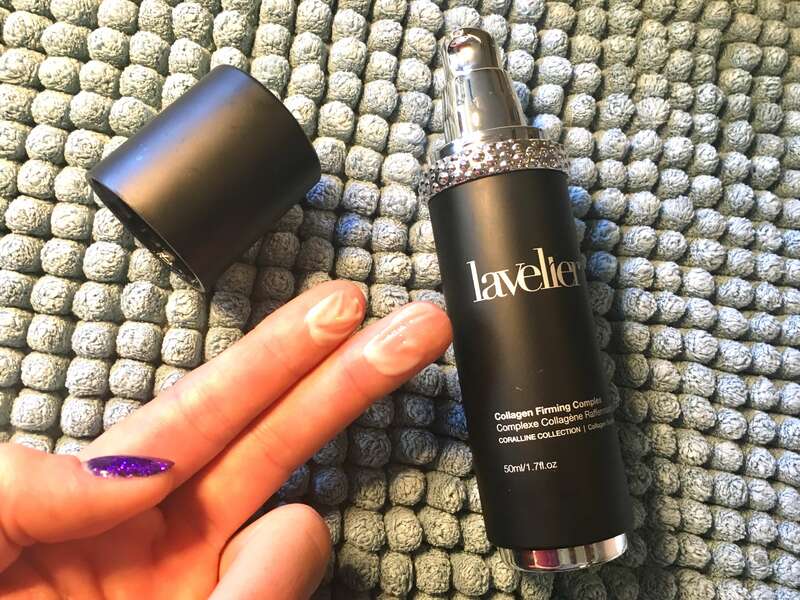 Because of it’s floating plate technology for faster straightening but also infrared technology for gentler heating and negative ion technology for cuticle sealing, so it is like an all in one for pro’s. Plus, it’s got a grip handler design, so it won’t slip from your hand, which comes in handy especially if you have a lot of hair or longer hair and will be spending more time styling it. Having heat resistant glove is wonderful too, when you sue a flat iron a lot one might get too comfortable and get burned, if you sue the flat iron for extended periods of time it also increases chances of getting burned. It also will come with a heat resistant travel bag, why thank you, now you don’t have to go crazy looking for a bag where your flat iron will fit without being too big for your bag. 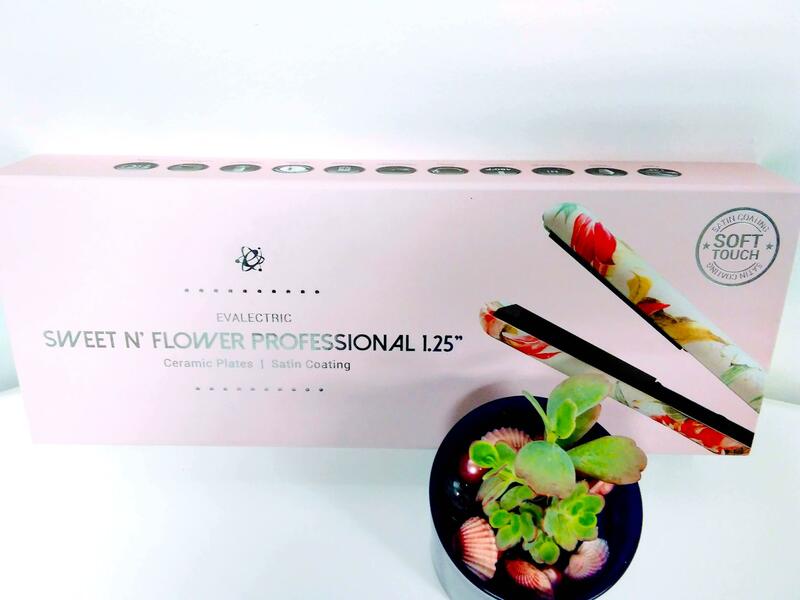 Oh, and if you prefer more colorful hair styling tools, this flat iron is soft pink and has flowers all over, so you don’t have to always go for dark colored styling tools. This one is also less expensive that the iconix one. 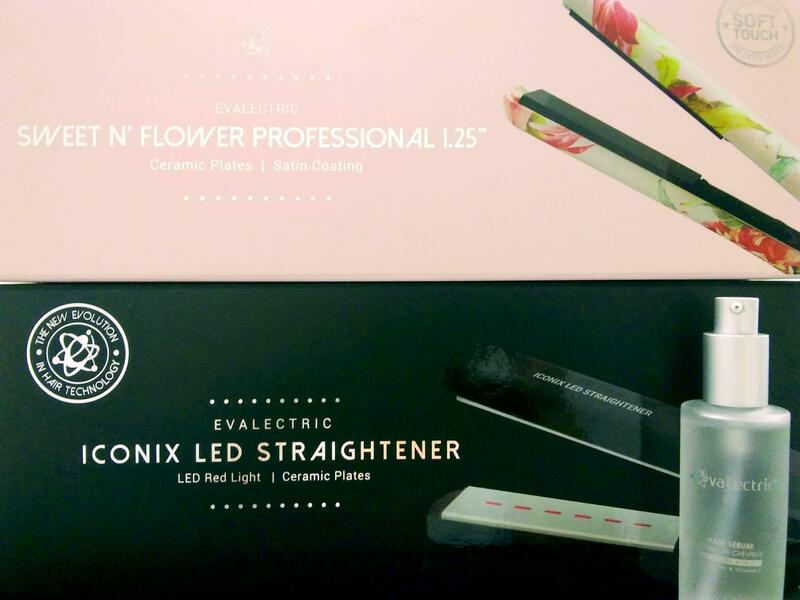 If you are an every once in a while, straight hair or beach waves gal, then the Iconix LED Straightener in black is the one for you. With ceramic plates, temperature control and red LED light technology for a sleek look without damaging your hair. Some people will pay more for LED light technology, if you are a technology nerd then you can try this one out to see what LED does for your hair. Both flat irons have dual voltage, a 360° swivel cord (tanged cords are no fun) and a 3year warranty. *You can also get some beachy waves with a straightening iron too – countdown to hello Summer days! -If you have thin hair or really straight hair, use some flexible hold hair spray (FYI- Evalectric has a hair styling spray) to keep the waves in place for as long as possible. Want to color your hair in mermaid tones but not sure about committing to hair dye? You can color your hair with chalk and then run the flat iron over the colored strands to lock the color in until your next hair wash.
You can even give your shirt collar a quick iron without a big and clumsy iron or easily add an iron-on patch to a jacket or pair of jeans. Even if you used a heat protective cream, after you are done straightening or creating beach waves you can apply a hair serum to finish polishing your strands and to hydrate them (especially if you live where humidity is an every day thing). If you have oily hair, then you might just put a little bit from the mid-section of your hair down. I take a pea sized amount and tussle it around my hair, I like voluminous hair, so I sometimes do it with my head upside down. 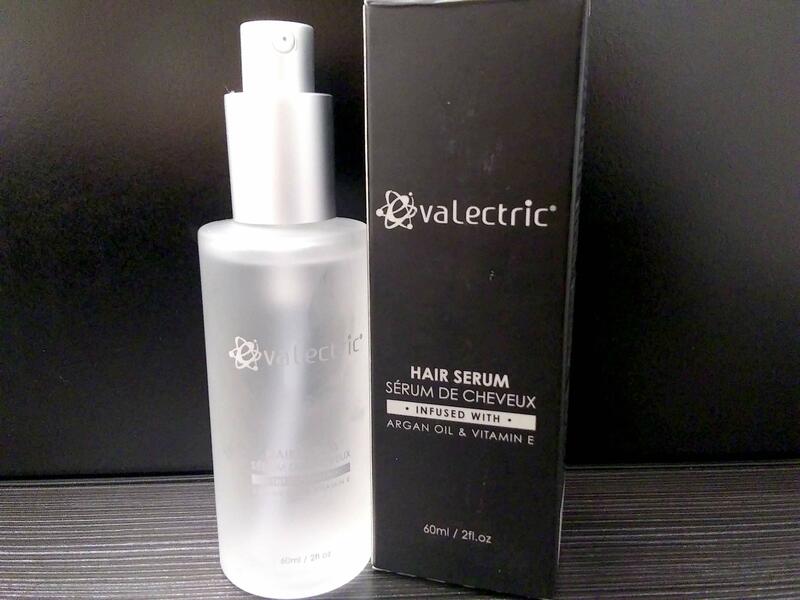 The beauty about this hair serum is that you don’t have to use it only after straightening your hair, you can leave your hair in its natural state, be it curly or wavy and use it to equally polish fly aways and it even helps with humid day frizziness. 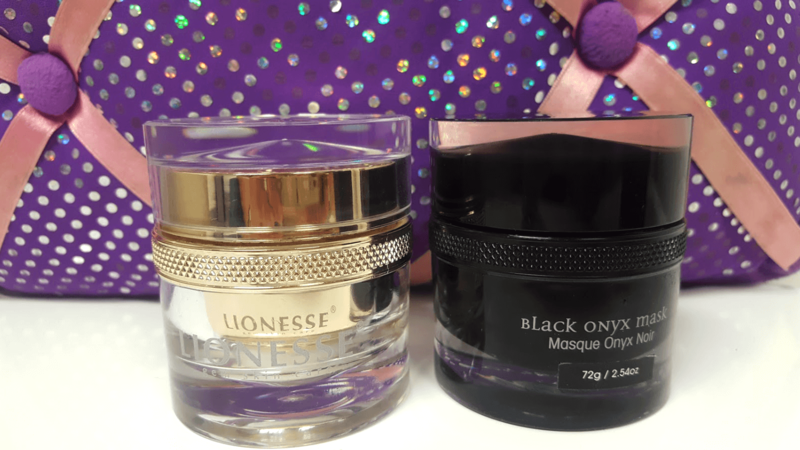 I have used the hair serum for both, straight hair or when I have my beautiful naturally curly hair, just a small amount though, you don’t want to look all oily like you have not washed your hair in a year (also, avoid the roots, since this will only weigh them down and you will look like lifeless hair city). Something I always do and recommend everybody else to do too, is read the labels of the products you buy, be it hair care or skincare, makeup or food (especially food). It is important to understand what we put on our hair, in our bodies and on our skin. Since branding can be deceiving sometimes, we have to make sure to read the ingredients, it can be packaged in a pretty white and green box with leaves all over and say natural but not be “natural” at all. The Food and Drug Administration (FDA) does not really regulate the cosmetics business so companies can get away with pretty much anything. The only term that can be regulated is “organic”. So, to make sure that you are getting what is advertised in the packaging, read the label. Pay attention to the first ingredients, those tend to be the main, active ingredients (like the first five or six, depending on how many ingredients the product has). Don’t be afraid if you see long and unpronounceable ingredient names, they could just be scientific names of natural ingredients (ascorbic acid is vitamin C) or preservatives (needed for cosmetics to preserve the stability of certain ingredients when combined), lubricants and silicones needed for texture, smell and easy application. If you don’t think the smell part matters, let me tell you a story: I love coconut oil as a skin moisturizer and once I tried buying natural coconut oil for skin application (not the same as the ones used for cooking), my skin was moisturized all right but I smelled like the leaves of a palm tree under the sun, sure that sounds nice and tropical…but it smells weird, trust me I live in the tropics. Don’t fall for the “chemical-free” bandwagon extravaganza, everything is a chemical, even life- H2O= water. Cyclopentasiloxane, Cyclohexasiloxane and Dimethicone-these are silicones that are generally used as conditioners and lubricants. Aloe barbadensis leaf extract (aloe vera)- reduces flaking (dandruff), promotes hair growth, prevents scalp itching and conditions hair. 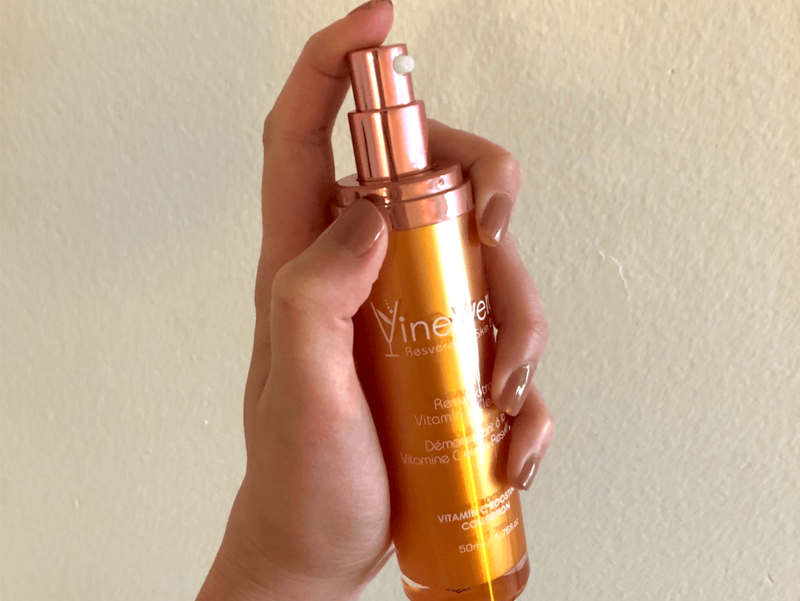 Tocopheryl acetate- vitamin E, a natural antioxidant and moisturizer can help protect the hair cuticle’s protective layer, sealing moisture and reducing breakage. Argania spinose extract (argan oil)- extracted from the Argan tree from the southwest part of Morocco, this oil can help reduce frizz and strengthen hair. 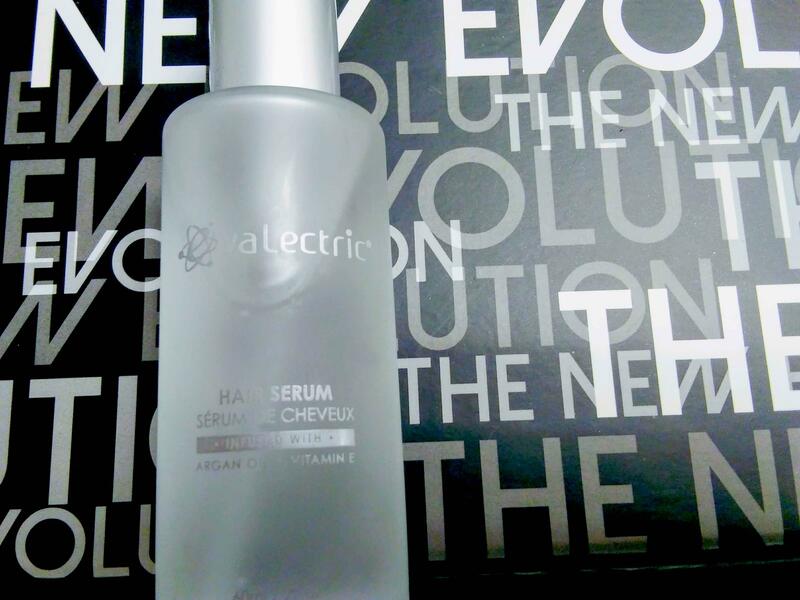 It is a great source of fatty acids, vitamin E and antioxidants that aid in the repair of the hair cuticle as well. Now that you have product details, ingredients, information on the brand, other uses for the flat irons, you can hopefully make a more informed choice on which product you would choose for your own. We each have different needs, different hair, different lifestyles and different tastes, what works for me might not work for you and vice versa. But I hope that at least now you feel more comfortable with the idea of trying a new flat iron and a new hair serum. If you are a beauty supply owner, a beauty salon owner or a stylist you can ask about their wholesale opportunities, on their website they have a contact form. This hair care and hair tools brand offers free standard 3-day shipping on all continental U.S. orders and has a warranty and product exchange policy, whether you brought it at a store or online (for online orders replacement use a tracking option when mailing products). You can check out Evalectric’s social media channels: They have Facebook, Twitter and they started a YouTube channel this year. Next Story → Newbie Skin? More like Nubi Skin!